But first, I want to Thank Karren, over at Oh My Heartsie Girl, for featuring my post, Christmas and Lusterware in the Upstairs Hallway, from last week's Friday Feature Link Party!! I want to Thank Claire, over at Claire Justine, for also featuring the same post, from last week's Creative Mondays Party!! Please stop by and link up to these lovely parties!! 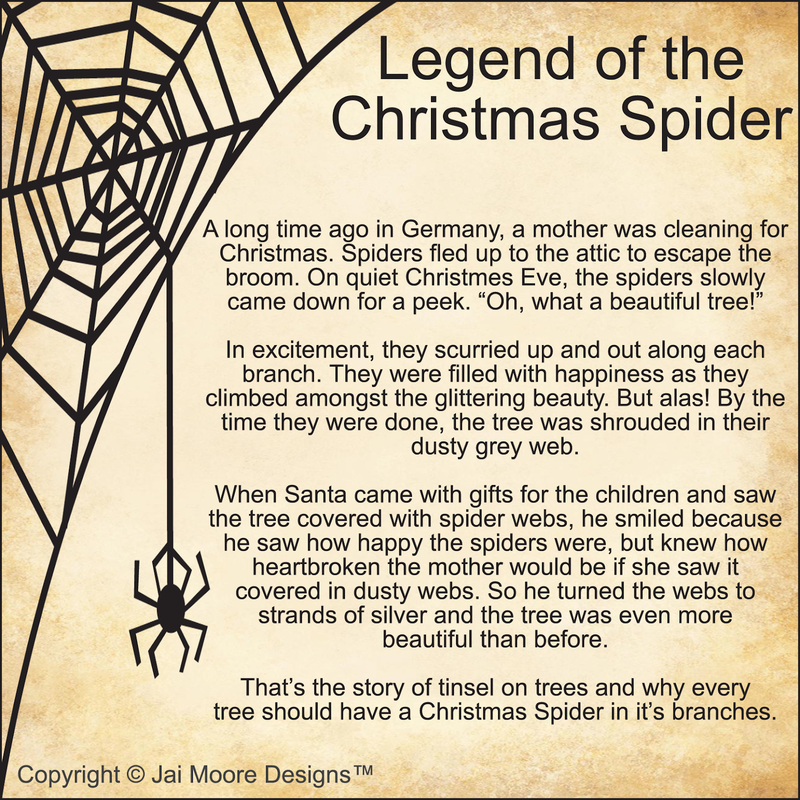 Did you ever hear of the Legend of the Christmas Spider????? "Friendly and Full of Love, December's Child is a Gift from Above"
You can see in the photo that they did not like Santa very much when they were young!! I just LOVE that you decorate your craft room too! I am loving all the pink. Your craft room is so lovely, Debbie! I love looking at your Decorations. They are so lovely. 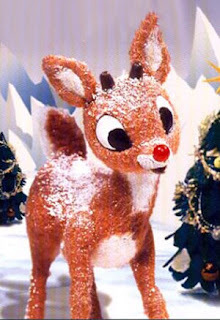 I've always loved Christmas but now that I'm following your blog Debbie, I love it so much more. I don't think I've ever met someone who knows how to decorate a Christmas tree quite like you do. I love all the layers of interest you always create and you have this amazing ability to match things up so they form a cohesive whole. I always find my self scrolling up and down just in case I missed some small detail. Thanks for sharing at Creative Mondays. Hope you can join us today. Oh dear! what a lovely craft room you have. So pretty, Debbie! I love the color scheme. Thank you for sharing at Party In Your PJs! I love the putz houses. They're so pretty in green and pink. Thanks for linking to Keep In Touch.